The City of San Leandro is happy to partner with Streets Alive! for a third time to transform additional utility boxes to exhilarating art throughout the city. The Streets Alive! team is looking for local San Leandro or Alameda County artists and community members who are interested in exhibiting their artwork on a box. Selected artists will be compensated for their work and their art will display on locations around the city. 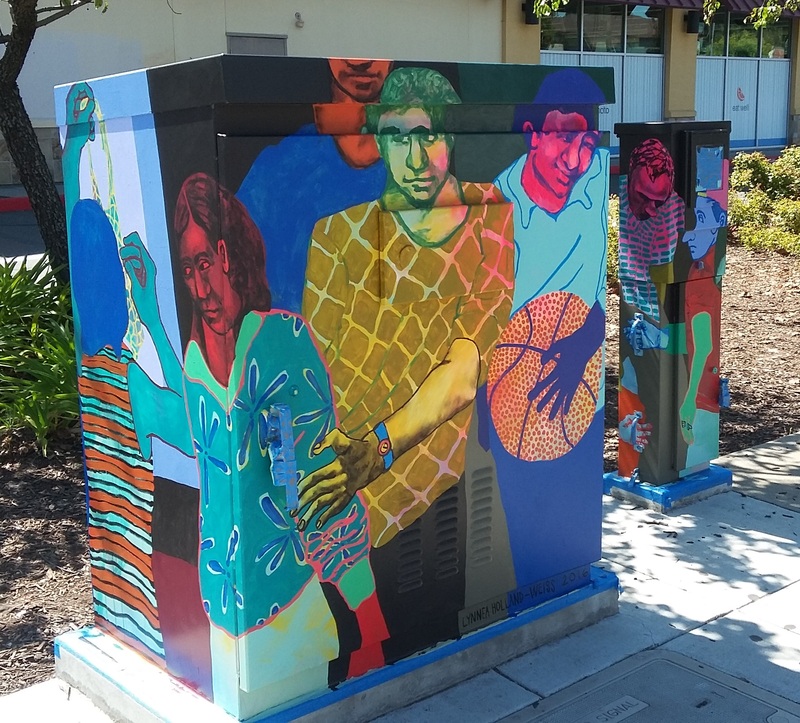 By installing artwork on utility boxes in San Leandro, we create a platform for storytelling and communication, transforming unattractive, obtrusive utility boxes into vibrant art pieces and a topic of interest for the community. The first two rounds of installations have enjoyed great success and much positive feedback, and the City is pleased to yet again expand the program to additional locations. Want to have your art featured on one of the boxes? Apply now! Submissions are due by September 15, 2017. Be sure to submit an application! There are links in the blog post.